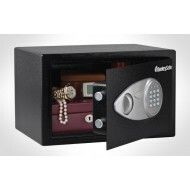 Your place to buy high security fire, water and impact safes. This Sentry Security Safe has two live locking bolts. For extra security, the X031 comes prepared to be bolted to the floor and hardware is included. Key lock. 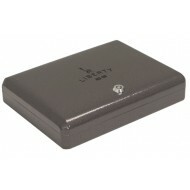 This small security safe is perfect for small valuables, jewelry, credit cards, cash, and keys. The X041E security case has also been approved by the California Department of Justice for the secure storage of firearms. Carpeted interior protects your items from scratches. Electronic lock makes access easy and fast. 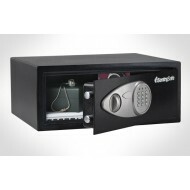 The Sentry Security Safe X055 is features an electronic lock with override key to keep valuables secure. The solid steel pry-resistant door and body help protect against theft and unauthorized entry. Carpeted floor protects your valuables. Stack-On designed this drawer safe, as it did many of its safes, for multiple uses. 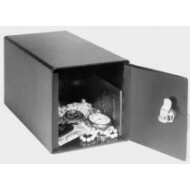 This would be an easy and inexpensive drawer safe for your RV or Camper. It would be a great asset for a student in a dorm who wants to lock up a credit card and some keys. Moreover, this is a perfect small safe for a bedside stand. It is CA DOJ rated for firearm security. It would allow you to keep a pistol close at hand but out of "the wrong hands." 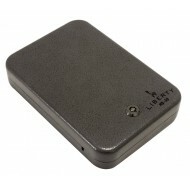 The electronic lock makes access fast and easy. Pick your own code that you will easily remember. Have a family member pick their own code as well. And if for any reason you want to use a new code, it is as simple as 1,2,3 to re-program this safe. Add to Cart for Discount! is perfect for multi-unit installation. 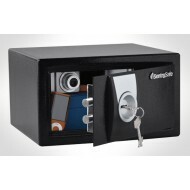 This Sentry Security safe is large enough to fit some laptops...check your measurements. It can be bolted to the floor for extra security. You can lock the safe but still keep your laptop plugged in through a hole in the back of the case. 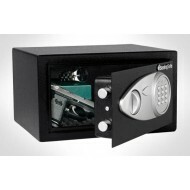 The X075 safe comes with an easy to use electronic lock which has an over-ride key.